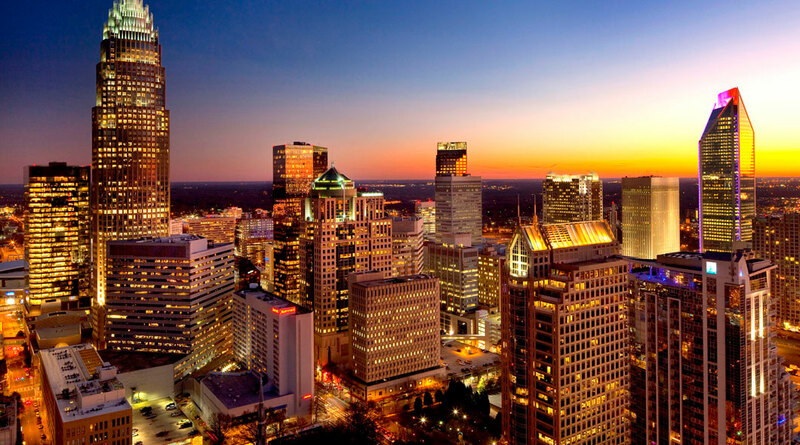 India Association of Charlotte is an IRS tax exempt non-profit organization that brings together people of Indian origin who live in the Charlotte and surrounding areas. It seeks to preserve, promote, and celebrate the multi-cultural aspect of India. It strives to increase the understanding of India, Indian people and Indian culture among the larger community around us. 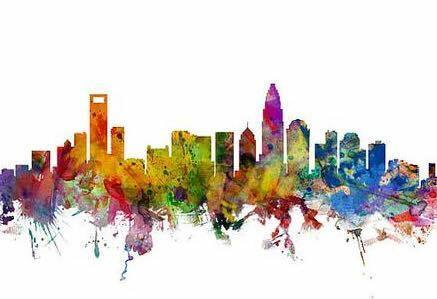 There were a small number of Indian families living in the Charlotte and Mecklenburg county area some twenty years back. They were new in the area and their neighbors and friends did not seem to have any knowledge about the rich cultural heritage of India, and someone proposed the idea of forming an organization to foster that understanding and outbound education. 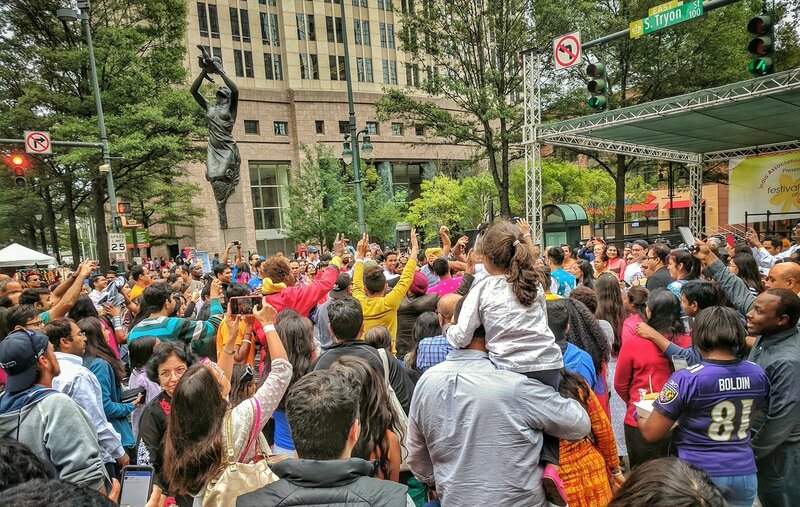 As a result, the India Association of Charlotte was formed in 1995 by a Steering Committee of volunteers and continues with no paid staff. The organization was registered as an IRS Tax Exempt organization in 1999. Since then, the number of Indian families has steadily grown and there are now estimated to be around 4000-5000 families of people of Indian origin. The India Association of Charlotte was established as an independent nonprofit organization in February 1995, IRS Registration EIN 56-1907586, and was granted a tax-exempt status in April 1999 under 501(c)(3) of the IRS.